The Walt Disney Company today announced Marvel: The Universe Unites, an epic charity campaign combining the super powers of the cast of Marvel Studios’ Avengers: Infinity War to help support children’s charities. The week-long event will see stars of the movie team up for a series of hero acts and social media challenges to provide funds and raise awareness for charities that support children and families impacted by serious illness. The initiative will culminate the weekend of March 3 when shopDisney.com and Disney stores in the U.S. will donate 10% of sales of all Marvel products made between March 3-4, 2018 (up to $50,000) to Make-A-Wish to help grant life-changing wishes for children with critical illnesses. 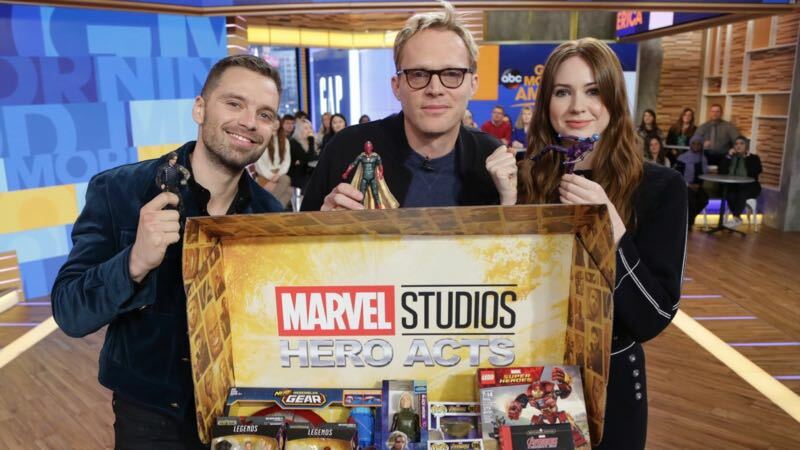 As part of Marvel Studios: Hero Acts, a charitable initiative launched in 2016, some members of the cast of Avengers: Infinity War will receive a special toy care package filled with new products celebrating their Marvel character to be donated to children’s hospitals. Their mission will be too take a creative picture or video to reveal the new toys to fans and post it to their Facebook, Instagram or Twitter channels using #HeroActs. When their collective posts hit a million likes, they will unlock a $250,000 US donation to Starlight Children’s Foundation from Marvel. Marvel partners are also supporting the cause with their own #HeroActs in support of children’s charities. As part of the week’s events, Hasbro will donate $1 million worth of cash and products to Give Kids The World, an organization that fulfills the wishes of children with critical illnesses and their families by providing them with an unforgettable trip which includes a visit to their village in Central Florida and access to Walt Disney World Resort. 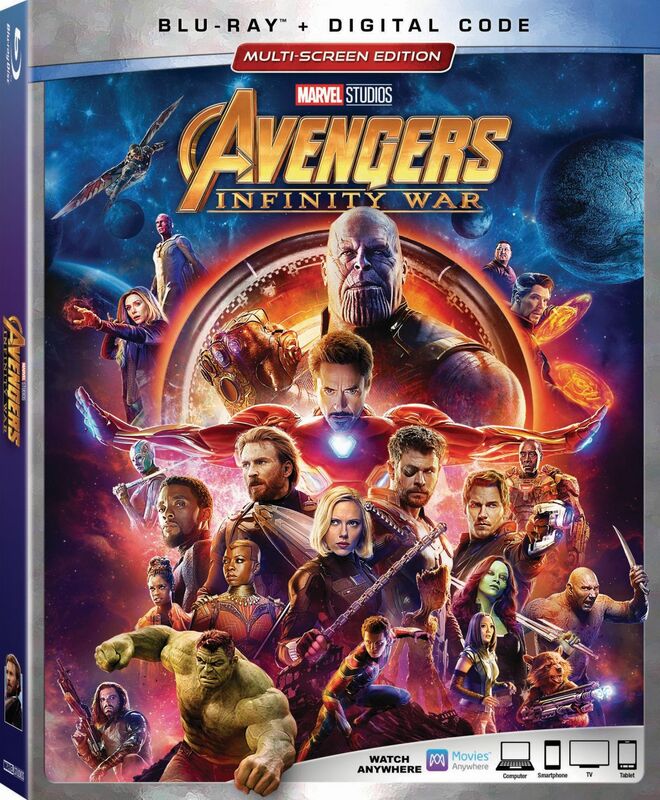 Avengers: Infinity War will be released in theaters worldwide on May 4.